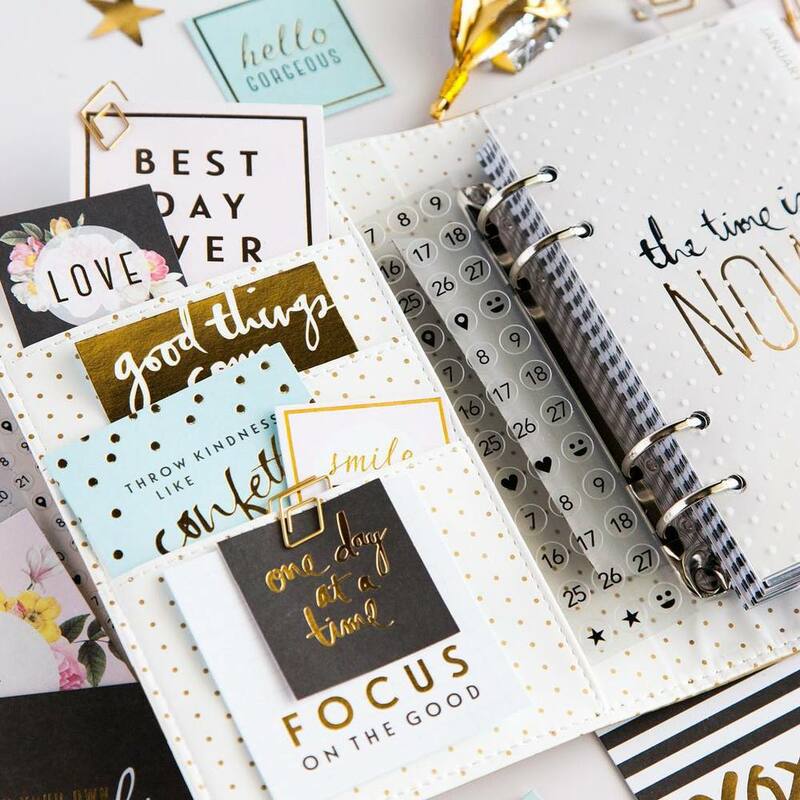 Heidi Swapp continues to design trending, hot products, so it’s no surprise that she has an amazing line of memory planners and accessories available. 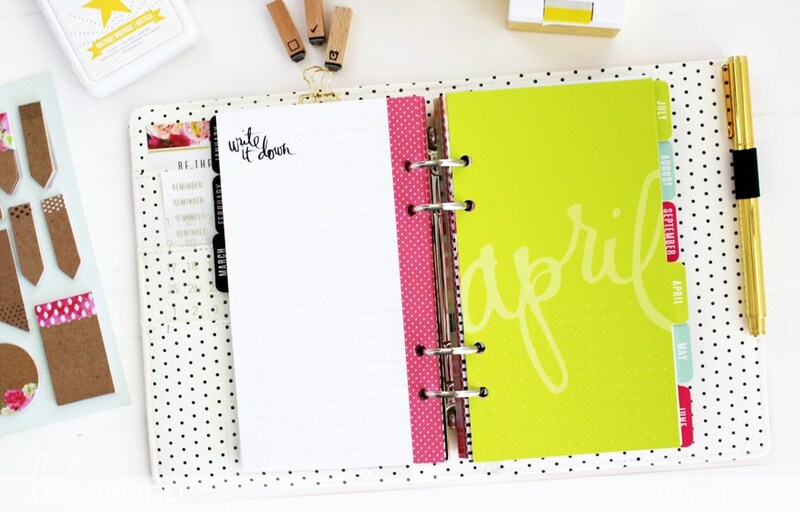 These planners are much more than just a date book. 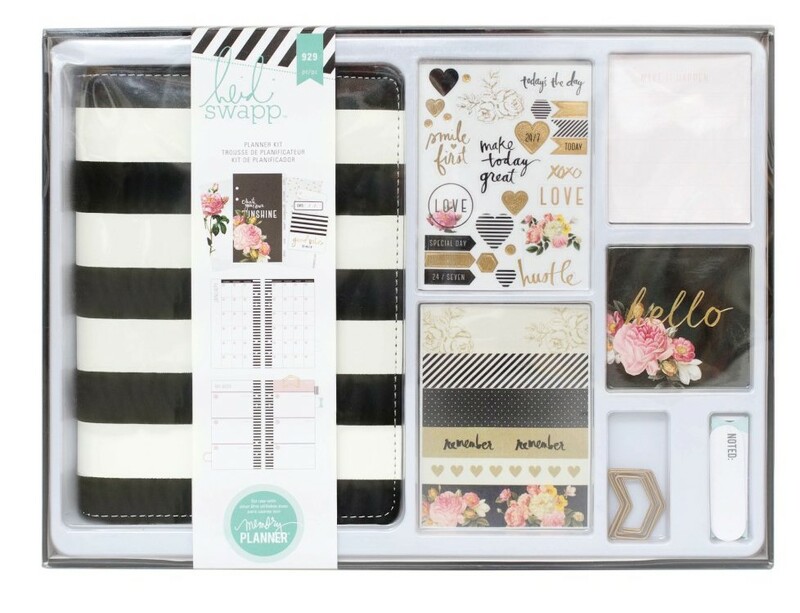 In the signature Heidi Swapp style, you will find the memory planner collection filled with elegant gold foils, stunning stripes and beautiful florals that combine personal organizing, scrapbooking and journaling in one perfectly portable package.Heidi Swapp designs some of the trendiest, most chic planners on the market. 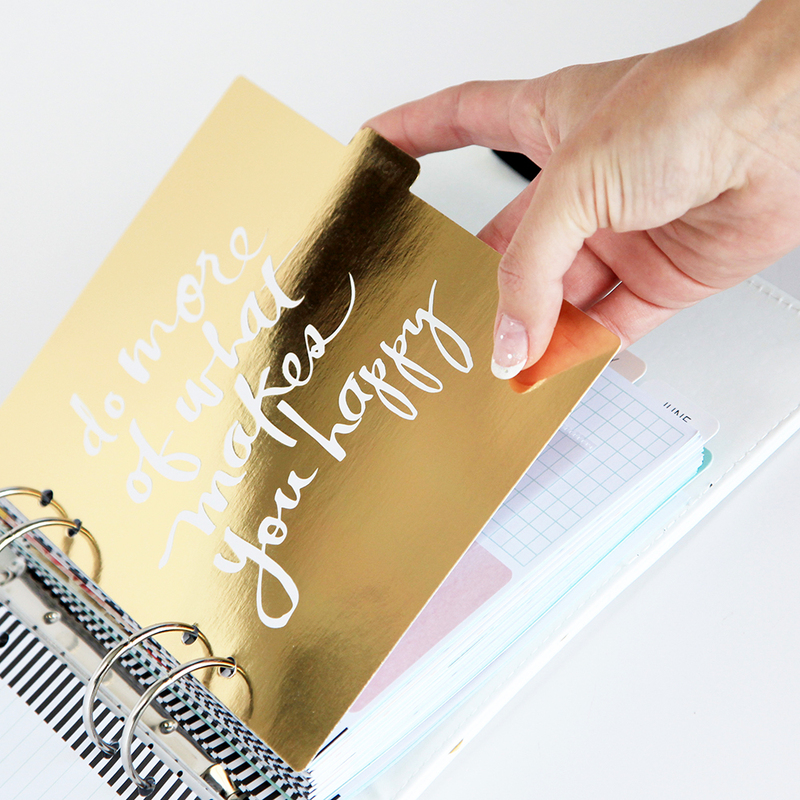 With designs ranging from hauntingly beautiful florals to bright colors that bring you joy, even monochromatic planners with metallic accents - Heidi designs for every organization-seeker out there. 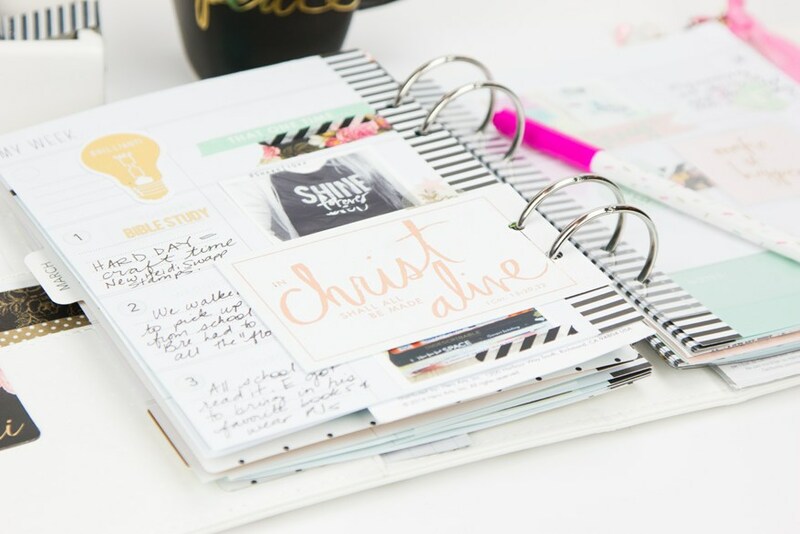 Along with her Memory Planners, Heidi Swapp designs irresistible accessories to go with, creating a cohesive place that’s more than just a date book, but also a place to document all of the priceless moments in your life. 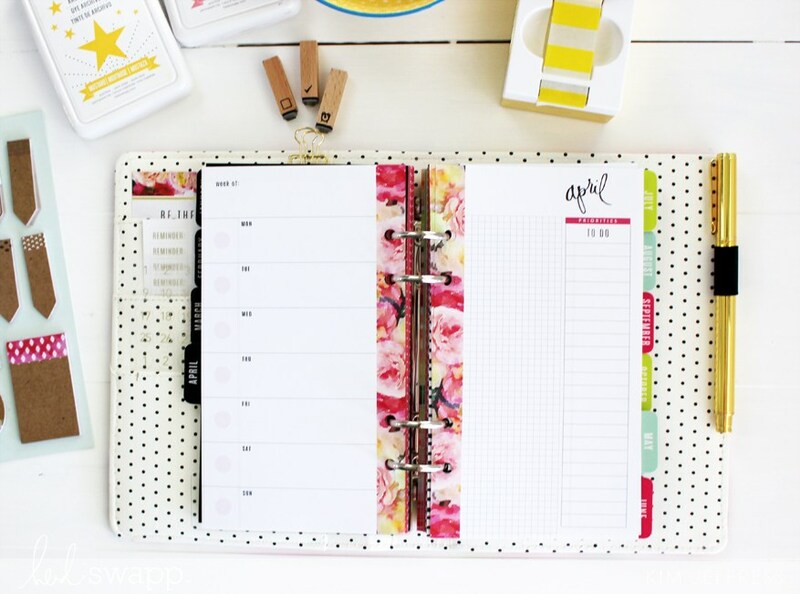 From polka dots to stripes and bold colors to black and white, Heidi Swapp has a planner fit for every style. 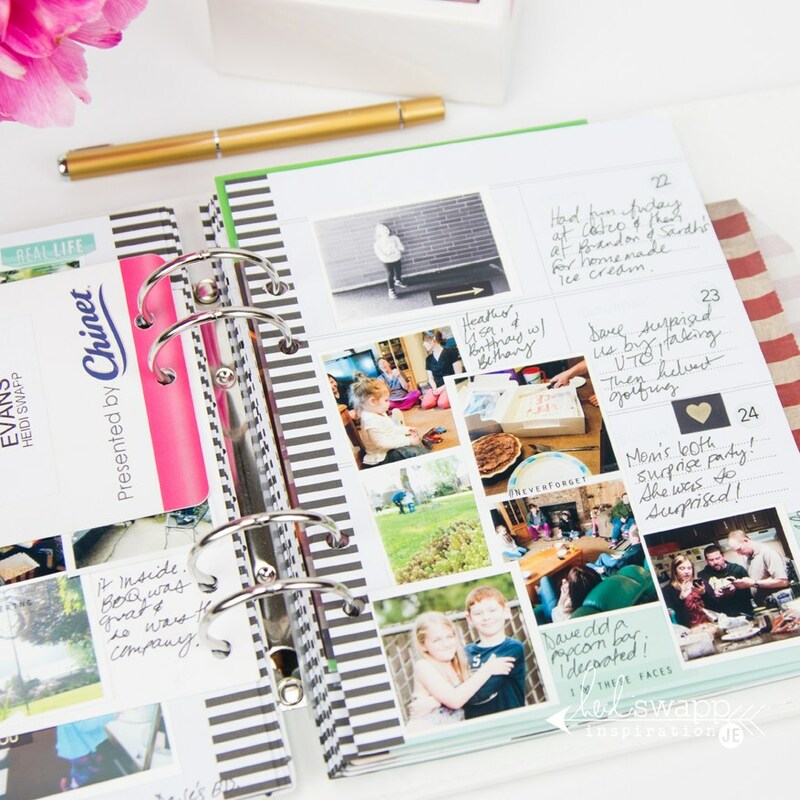 Her planners are stunning from the inside out, containing pages for you to document your memories, events, plan ahead, or even log your life as it happens. 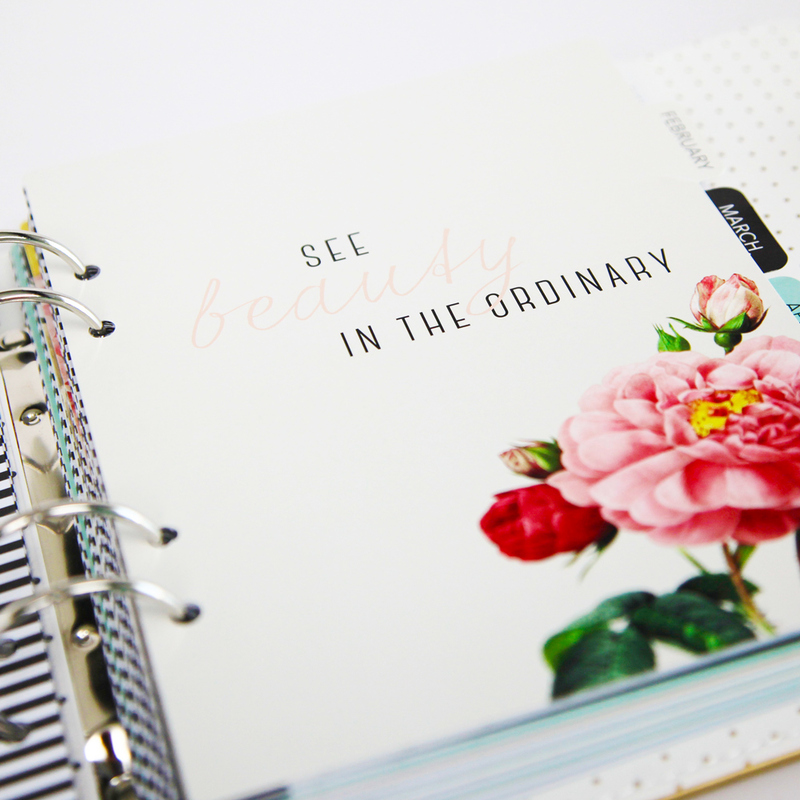 In a variety of sizes to suit your needs, you’ll find the perfect planner for you. New to planning or craving a new look? 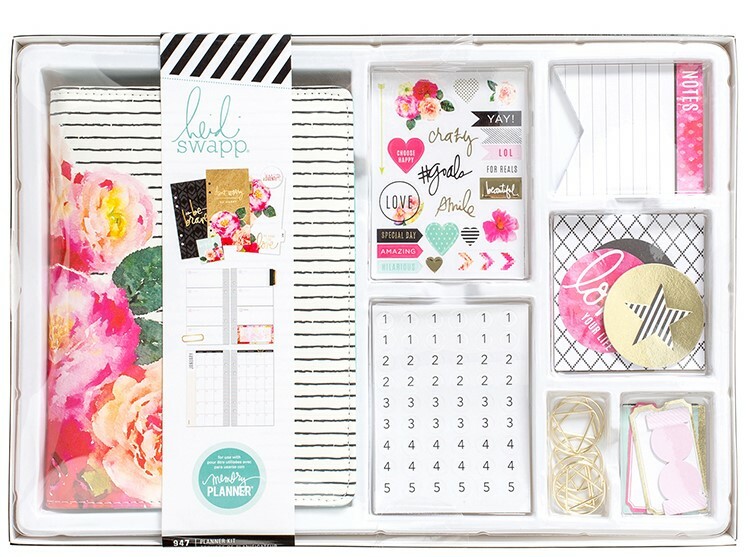 Heidi Swapp’s boxed kits come in few select styles and contain everything you need to get started on your organizational journey. 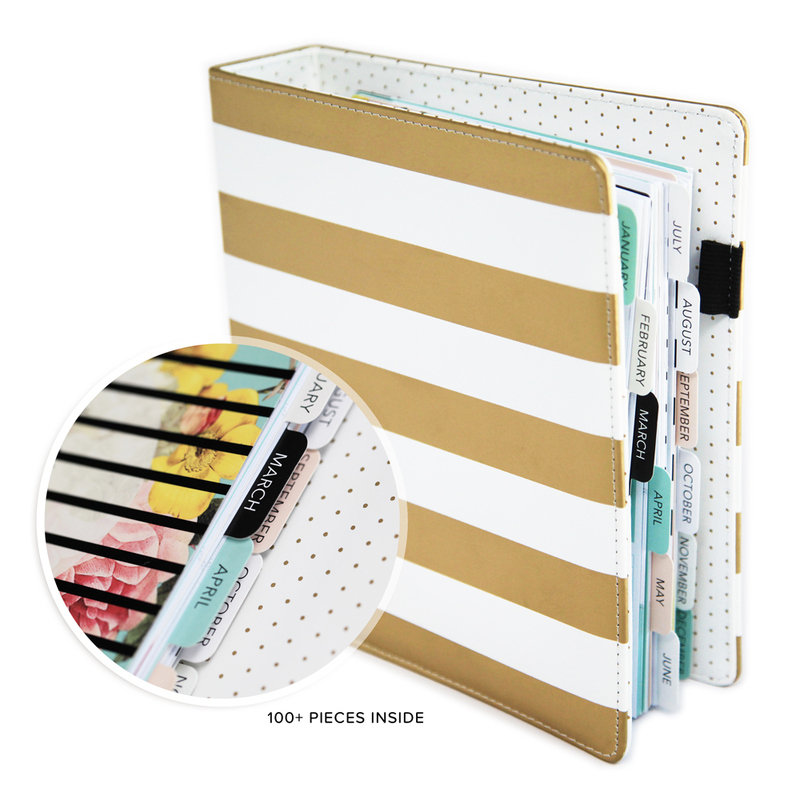 Including a posh planner, stickers, clips, and more, Heidi’s boxed kits have everything you need in one place, at one time, and it all goes together flawlessly. Perfect to get as a gift for your girlfriend (or as a treat for yourself!) you can’t go wrong with Heidi’s Boxed Kits. 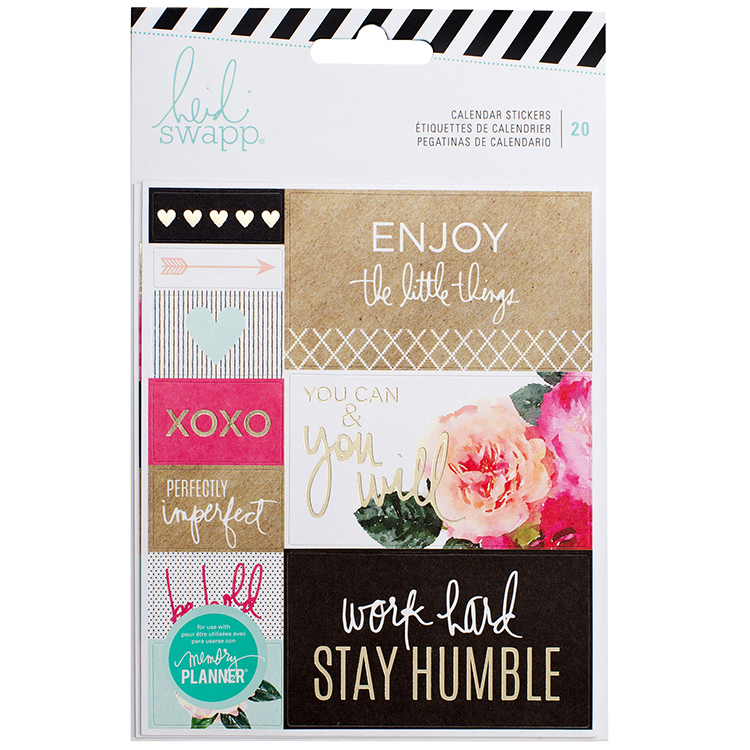 The great price, amazing accessories, and beautiful designs have all made Heidi Swapp Planners a favorite among planner newbies and old pros alike. 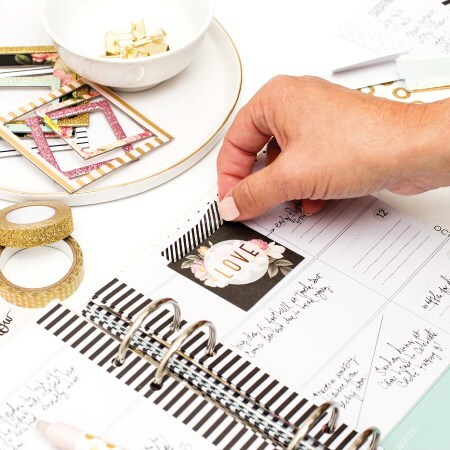 Keep organized, stay up-to-date on journaling, and enjoy some creative time every day as you embellish and personalize your own Heidi Swapp planner with her accessories! 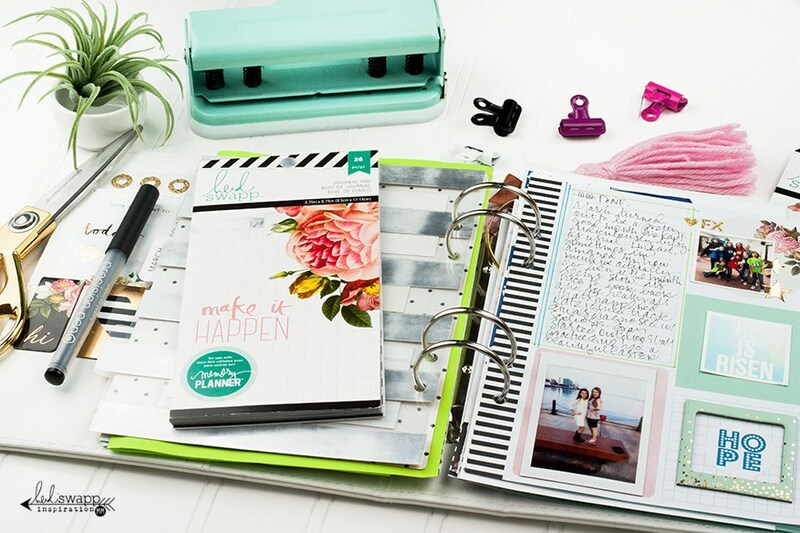 Planner stamps, post-it notes, pockets, clips, and more, you’ll find the perfect accents for your planner to help you log your life in a beautiful way. 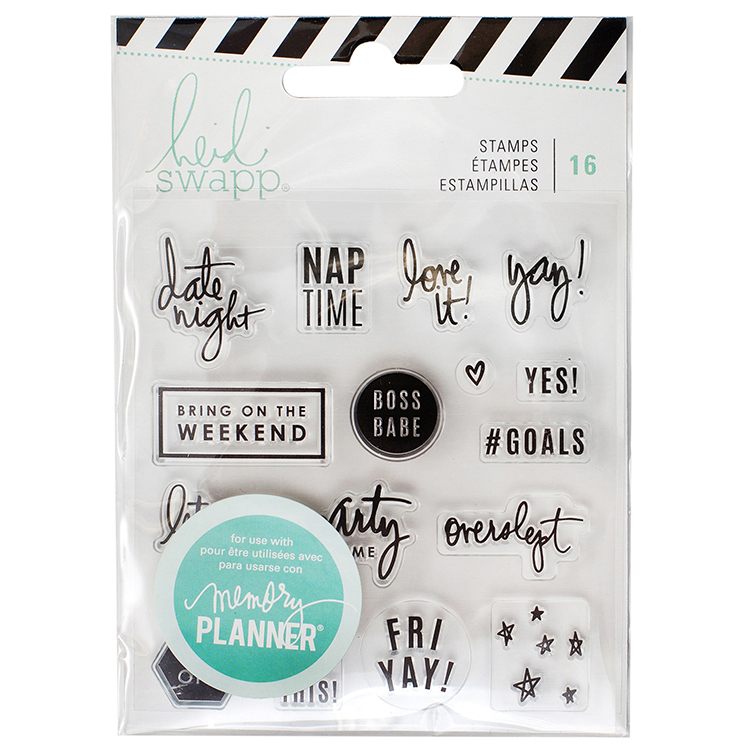 Heidi Swapp Personal Planner! Review & Unboxing!